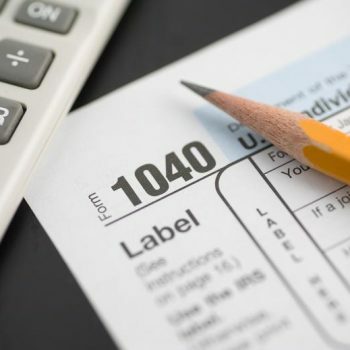 The Firm has represented taxpayers with complex tax and tax litigation issues before the Internal Revenue Service including Offers in Compromise, tax lien controversies, tax collection and settlement with the State as well as the IRS. The Firm has appeared on several large taxpayer disputes involving multiple tax schemes, land development ventures and alleged ponzi schemes, including acting for the taxpayers with appellate counsel, defense of collection actions and Tax Court litigation before the U.S. Tax Court in Washington, D.C. The IRS and other Tax related challenges are difficult to handle on your own. The law office of Gary Y. Shigemura are prepared to handle all your issues relating to this complexity. We have years of experience to manage and tackle all arising issues to assure you have a greater stance. We win, you win.